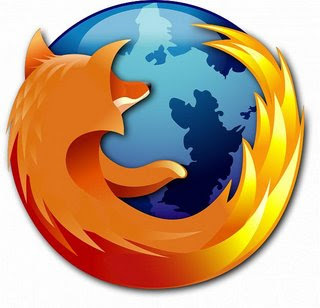 Mozilla fixes 8 security vulnerabilities in Firefox 2. Mozilla today released security updates for the 8 vulnerabilities that was found in the Firefox 2. Among this 5 are rated as critical by the Mozilla security advisory. The following are the vulnerabilities that have been fixed in Firefox 2. However the recent vulnerability which was discovered in Firefox 2 which is know as the Reverse cross site request vulnerability has not yet been fixed. This vulnerability allows malicious people to conduct phishing attacks and as it was advised when this vulnerability was discovered, the only solution available for this now is to disable the password manager. This is the first security release for Firefox 2 since it's release in late October. Mozilla has also released security updates for the earlier versions of the browser and you can find a list of all the security patches in this page. Mozilla also advises that users should update to Firefox 2.0, as the 1.5.x line will be provided with security fixes only until April 24, 2007.